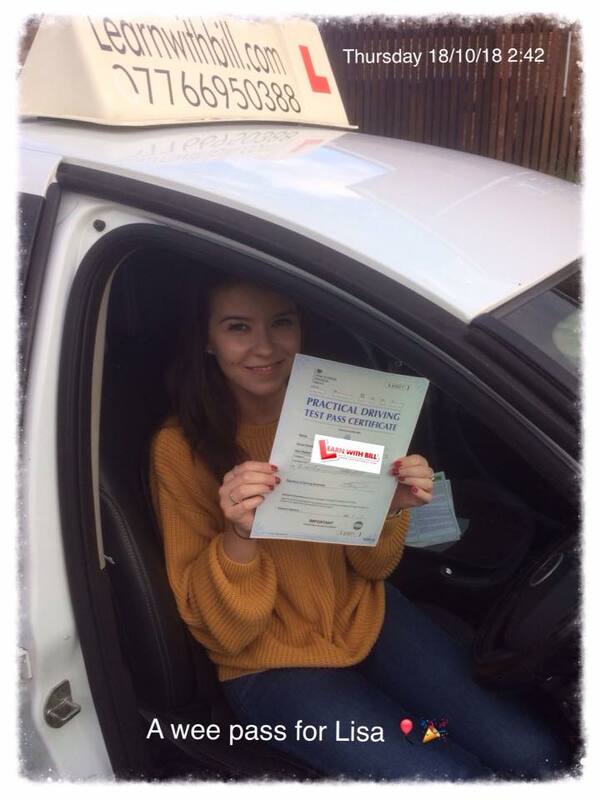 At Learnwithbill we pride ourselves on providing high quality structured driving lessons in East Kilbride and Hamilton areas, we will give you the confidence and skills to be a safe driver. We will guide you through all aspects of your driving lessons, from your first driving lesson through to passing your driving test. Learnwithbill offer a new and exciting way to learn to drive in East Kilbride, we offer you access to our Online Driver Training Course and our Online Theory Test Course. The online courses that we offer are designed to supplement your East Kilbride driving lessons and will help you to gain the knowledge and skills to pass your Theory Test and Driving Test in the quickest time possible. At Learn With Bill you will be given a driver training course designed specifically for your individual needs, your driving lessons will follow a structured plan and a progress record will be kept to ensure a complete training program is followed thereby increasing your knowledge and skills. You will also receive your own Personal Reflection Diary this will be used as a training aid to guide and monitor your progress. 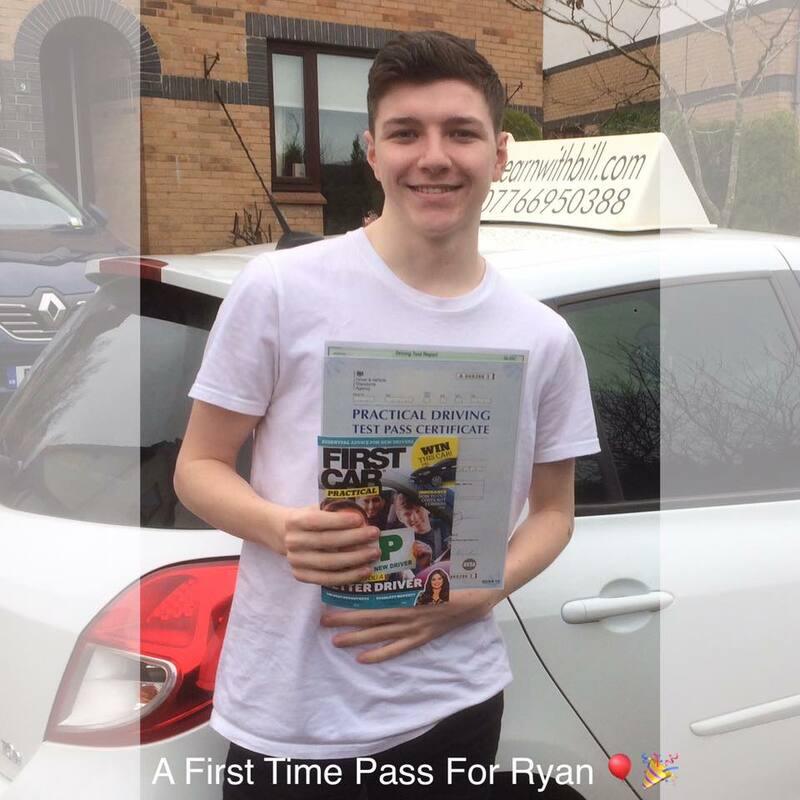 ​Learning to drive is one of the most important things you will do in your life but it needs to be done correctly, we will ensure that your driving lessons are carefully structured to ensure that your training is both effective and enjoyable. We provide complete preparation and all the support necessary to guide you through your training. Our aim is to teach you to become a safe and competent driver, not just to pass your driving test. ​​Contact Learnwithbill today on 07766950388​ to book your driving lesson. Fully structured driving lessons designed for you. Our driving instructors are highly qualified and professional. Become a safe and confident driver. Affordable block booking discounts available. ​Our driving instructors are very patient and calm.